Our real estate company has an aggressive strategy for attracting international home buyers to our listings. By distributing your listing information, along with photographs, to a wide array of premier consumer websites around the world, we make sure that we maximize every opportunity to attract qualified buyers. 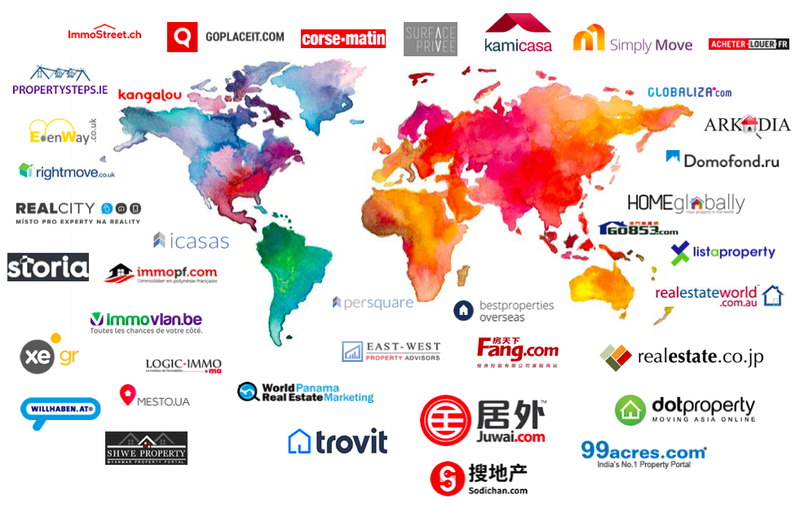 Our listings appear across a network of over 85 publishers, including the leading real estate websites in China, Japan, Korea, India, U.A.E., U.K., Australia, and Canada.